Only one more sleep and the weekend is here! I can't believe we are nearly towards the middle of December - where has this year gone?! 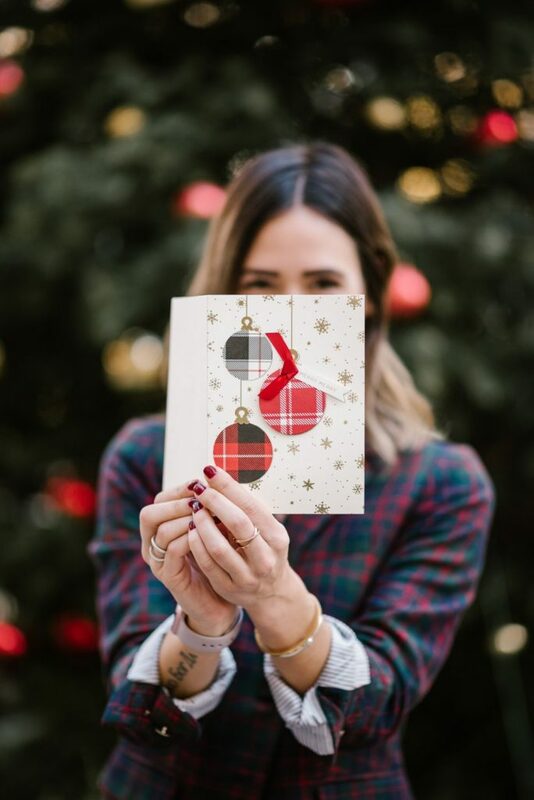 Today I'm sharing one of my favorite pages from my holiday gift guide (VIEW HERE). It's no secret that Amazon sells some of the greatest secrets - today I'm sharing all my Amazon favorites this holiday season!